Katie is an intellectual property partner in our New York office. Katie specializes in corporate partnering, strategic alliances, privacy, technology protection, and licensing and commercialization of intellectual property and technology assets. 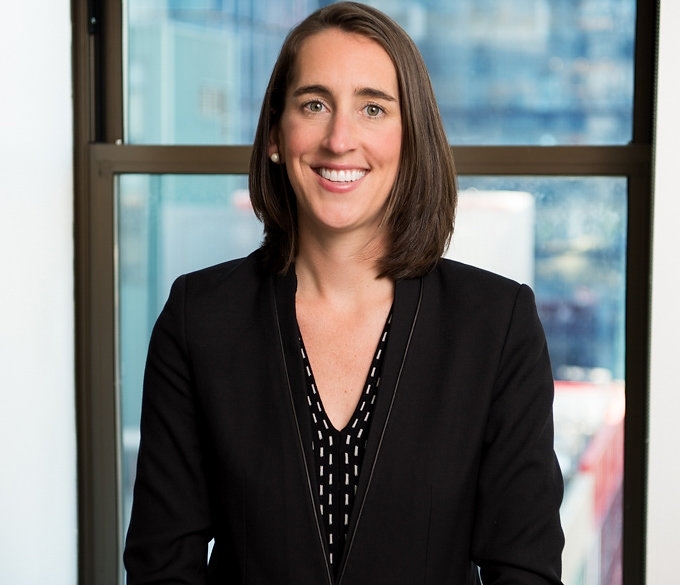 Katie advises venture capitalists and companies on intellectual property, technology and privacy aspects of venture capital financings and merger and acquisition deals. 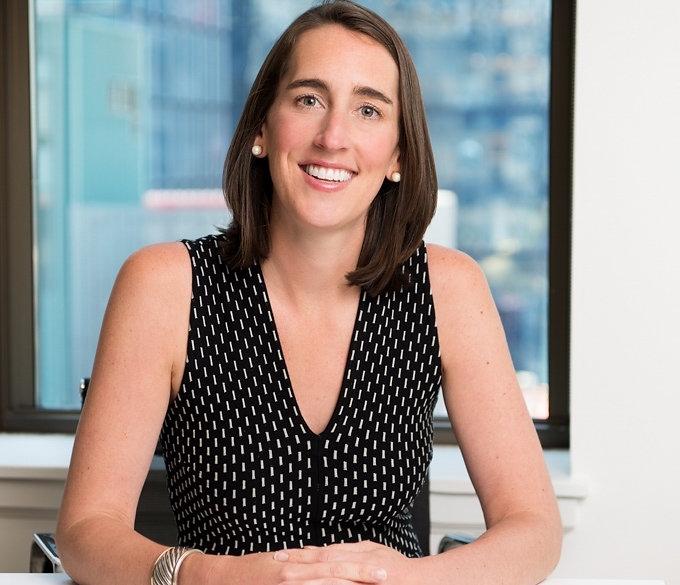 Katie represents a wide variety of technology companies from consumer internet, consumer products, ad tech, health tech, financial technology, software and SaaS, media, and entertainment technology industries, as well as a number of leading venture capital firms. Katie has represented start-up and emerging growth companies in negotiating major corporate partnering deals, strategic alliances, and licensing arrangements with many large U.S. and international companies, including Alibaba, Autodesk, Comcast, Google, eBay, Facebook, NBC, Nielsen, MasterCard, Microsoft, Oracle, PayPal, Pinterest, Samsung, Time Inc., Twitter, Verizon, Walmart, Yahoo, and Zynga. Katie’s practice focuses on a broad array of technologies, including software, hardware, e-commerce, media, mobile and tablet applications. She assists clients with website, application, bot and internet of things terms and conditions and privacy policies, license agreements, support and maintenance agreements, SaaS offerings, promotion and marketing agreements, collaboration and development agreements, distribution agreements, reseller agreements, evaluation and beta testing agreements, and a variety of other in- and out-licensing deals and services arrangements. Katie is a Certified Information Privacy Professional (CIPP), holding the U.S. private-sector privacy certification granted by the International Association of Privacy Professionals (IAPP), the global standard in privacy certification. The CIPP/US certification demonstrates strong foundation in U.S. private-sector privacy laws and regulations and understanding of the legal requirements for the responsible transfer of sensitive personal data to/from the U.S., the EU and other jurisdictions.